Thank you for your interest in Baldrige Sharing Day March 7! What is the Malcolm Baldrige Award? The U.S. Secretary of Commerce awarded the City of Fort Collins with the prestigious Malcolm Baldrige National Quality Award in 2017. The City is one of only a handful of municipalities to ever receive the award, which is the nation’s highest presidential honor for performance excellence through innovation, improvement and visionary leadership. Congress created the award in 1987 to enhance the competitiveness and performance of U.S. businesses. Since 1988, 106 organizations have earned the award named after Malcolm Baldrige, the 26th Secretary of Commerce. 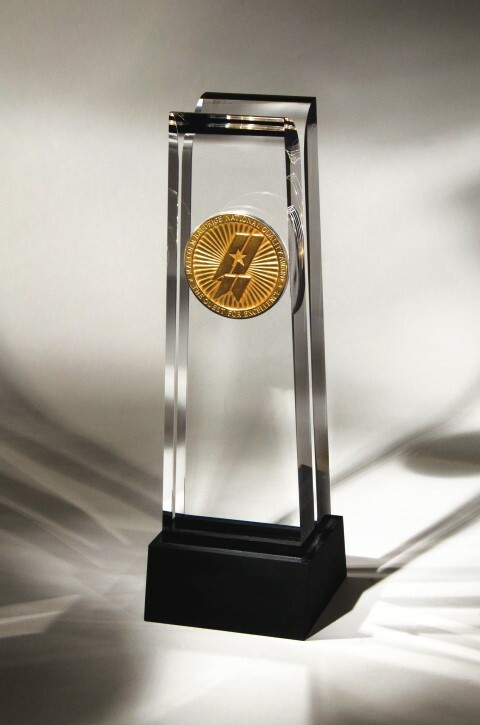 Why Pursue the Malcolm Baldrige Award? Customer/community focus: Pursuing excellence starts with the needs, expectations and satisfaction of the customer - residents, businesses and overall community service. International best practice criteria: The Baldrige evaluation process is one of the best, most cost-effective and most comprehensive performance assessments of an organization. The feedback report: The City receives a detailed, individualized written assessment of the organization's strengths and opportunities based on the Baldrige Award application. The feedback report is compiled by a team of Baldrige Examiners who have extensive training in the Baldrige Excellence Framework, and are experts in their sector/industry. Read the most recent report.